Any woman, even down to the most meticulous, knows how real the struggle can be. The fact is, white is high maintenance, PERIOD. Because the slightest foundation swipe on the collar or a slight tomato sauce spill from lunch, or worse still, those nasty yellow armpit stains can prove disastrous to your look and confidence in most situations. 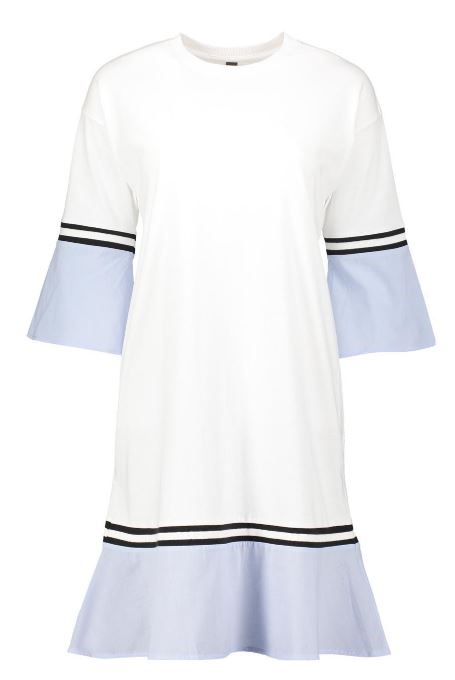 However, even with all the challenges that come into play with donning this colour, there’s no denying the striking appeal that a freshly ironed linen dress or white sneakers have. Another winning point for white is that anyone can effortlessly pull this colour off, no doubt. So make sure, you’re all in on this one. Show off your strongest shade game in white retro cat sunnies, available at Vogue Eyewear. With bell sleeves and fresh sneaks, what more could a girl possibly need to be noticed? Strike the perfect balance in a classic pair of Reeboks. Sporty flared sweater dress, R402.50 at Woolworths. 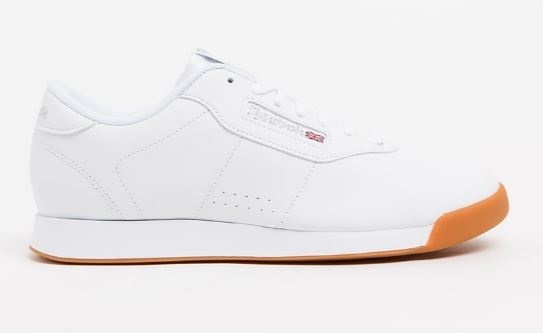 Princess white sneakers, R999, Reebok at Spree. The one tee that will never let you down, whether you let it peek through a shiny slip dress or pair it together with dark blue jeans, you know you can always bank on the quintessential tee. 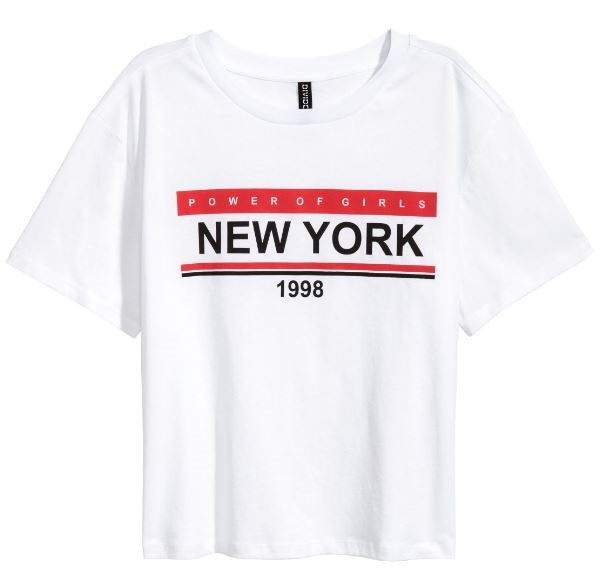 Printed jersey top, R179 at H&M. 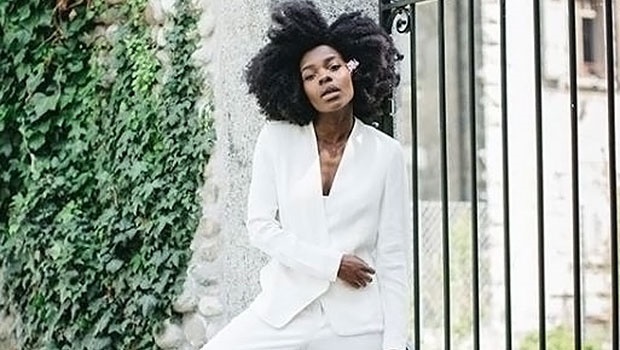 There’ll always be a time and space for the black suit, but right now we’re all for suiting up in solid white. So bring out your light dinner jacket dresses as well as your favourite two-pieces for all your winter boss babe moments. Frill sleeve coat, R669 at Style Republic, Spree. 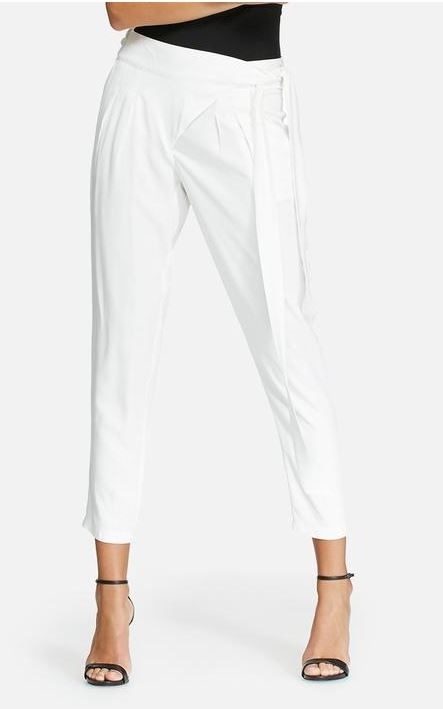 Wrap front trousers, R349, Daily Friday at Superbalist.